We fell in love with Porto and Porto will fall in love with us. A new star has been born in the city of Porto, designed to fulfil the desires and meet the needs of all those who like to spend their time doing what’s really important. Maybe this is why it captures the heart of everyone who can see it around every corner. 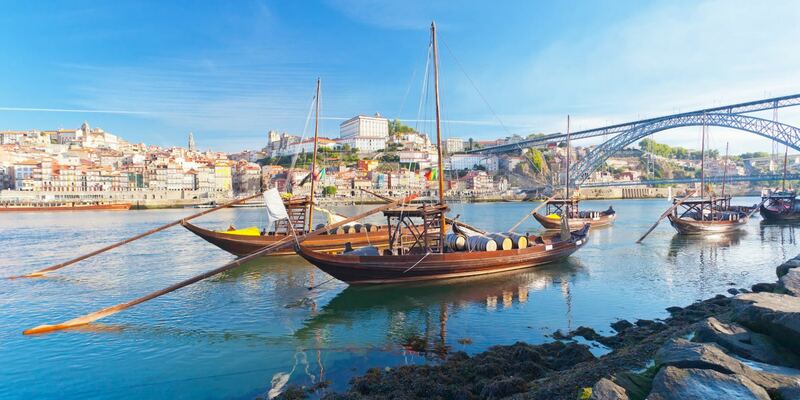 The city of Porto is one of Europe’s oldest tourist destinations. Porto combines the charm of the past (a cliché which is nevertheless true) with the freshness of the present. From the contemporary Casa da Música to the 12th Century Cathedral, the different eras come together in harmony on the streets of Porto. The city is bursting with colourful streets and historical sites. There is something to see around every corner. 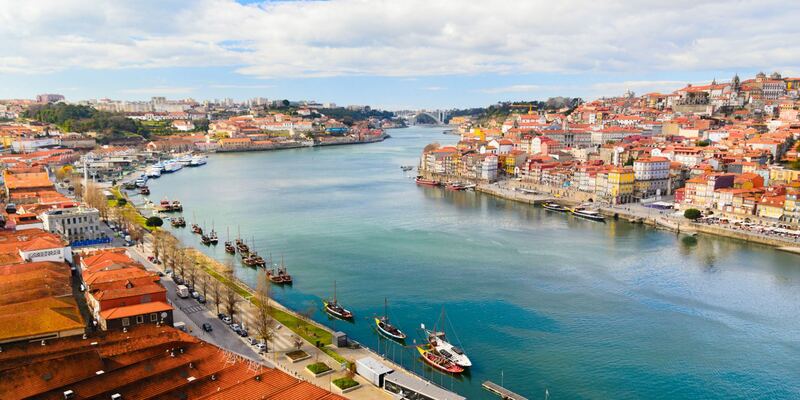 Porto is increasingly becoming a shopping mecca, in contrast with the historical beauty spread all over the city and the renowned mythical Port wine cellars, over a hundred years old, just across the river. Whenever we plan a trip to a city, we try to find out what the locals do, as it’s harder to experience everything a city has to offer unless we have a friend to show us the best places, to share the city’s secrets, to introduce us to the most authentic urban environment and to enable us to savour the sounds and smells, all from the perspective of someone for whom it is home. 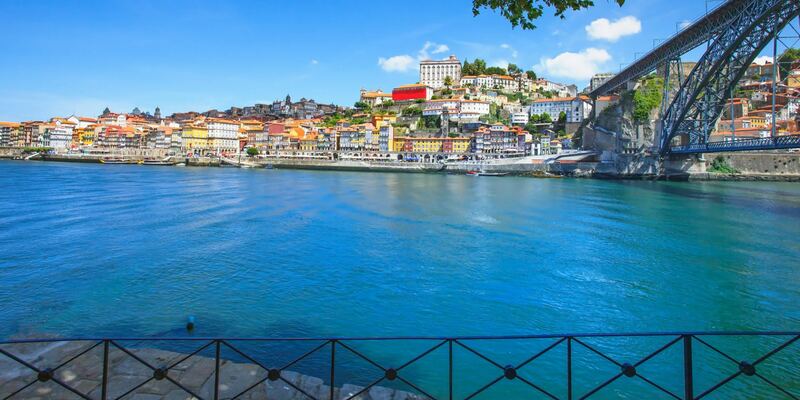 Overlooking the Douro River, Porto is one of Europe’s oldest cities. It sprang up and grew during the Middle Ages, along the banks of the river. One of the most significant aspects of Porto and its historical centre is the way it lies within the surrounding landscape, with its harmonious lines and urban structure combining to make a city of rare beauty. The city was classified as a UNESCO World Heritage site in 1996 and elected as the "Best European Destination" 2014 for the "European Consumers Choice". 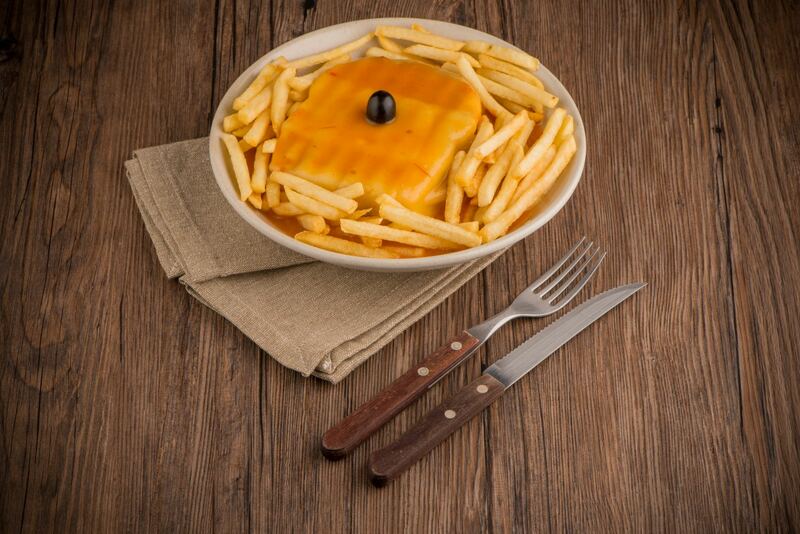 Discovering Porto, you will find many surprises. Alongside the welcoming and conservative environment, is a contemporary and creative city. The characteristics of this "knowing how to be" can be felt on the streets, in the architecture and monuments, in the museums, the leisure sites, café esplanades and shopping areas. 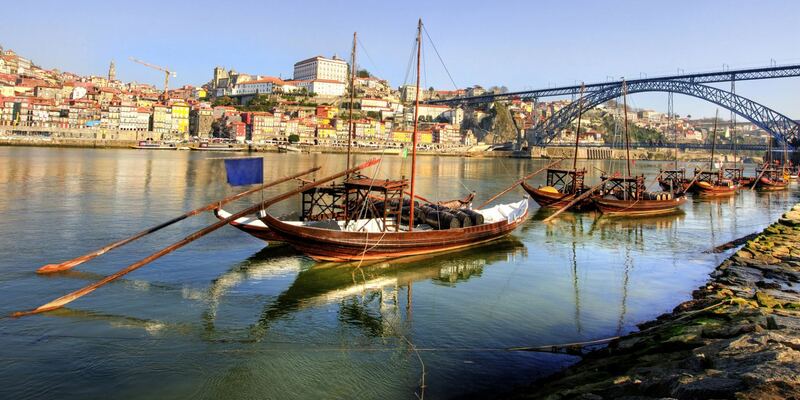 The city of Porto is one of Europe’s oldest tourist destinations and a preferred choice for many tourists and visitors. 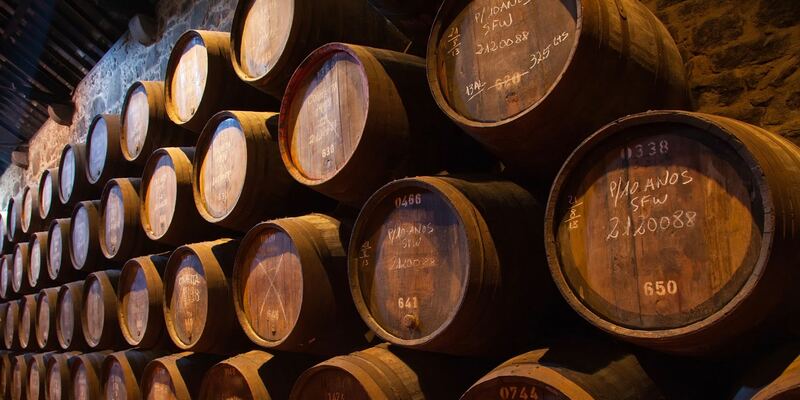 The richness of its monumental and artistic heritage, the Port Wine cellars, and the many sites dedicated to culture and leisure are just some of the reasons to visit Porto. 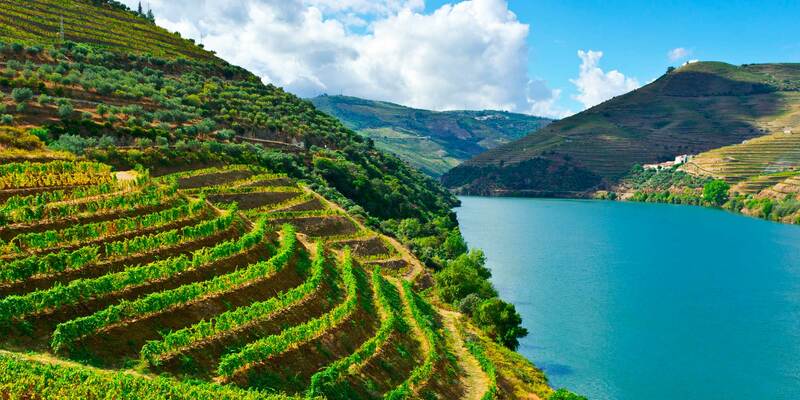 You can get to Porto by land on the train, by bus or car. There are three motorways from Porto towards Lisbon (A1), Minho (A3) and Trás-os-Montes (A4). Another major highway (IC1/A28) connects Porto to Valença. The Francisco Sá Carneiro International Airport is located to the north of the Porto, 8 km away from the Hotel Tryp Porto Centro. There are direct flights or flights with stopovers, from all cities in the world. Bus route 601 takes you from the Airport to the Hotel, as well as to the City Centre. Route 507 also connects the Hotel to the centre of Porto. The Porto Metro links the airport directly to the City. To get to the Tryp Porto Centro just switch at Trindade to the Yellow Line and exit at the Marquês station which 600m away from the Hotel. A taxi ride from the airport costs an average of around 15.00€. The amount to be charged for the journey is the same, and does not depend on the number of passengers in the vehicle. If your luggage exceeds 55x35x20cm it must be carried in the boot of the taxi or on the roof-rack. In this event, you may have to pay an extra charge. Wheelchairs, cots and baby buggies are carried free of charge. Road transport companies, such as Rede Nacional de Expressos and InterNorte, connect Porto up to various different points in Europe. InterNorte provides travel to almost all the major cities in Europe. Other coach companies cover the entire country, from the north to the south. Porto has two main train stations for domestic and international journeys. Campanhã Station: Rail transport to Lisbon, Douro, Minho and international destinations. S. Bento Station: Regional connections, Galiza, Douro and Minho regions, Aveiro and Coimbra. You can make reservations via the CP - Comboios de Portugal call centre (808 208 208 or +351 223 394 040). 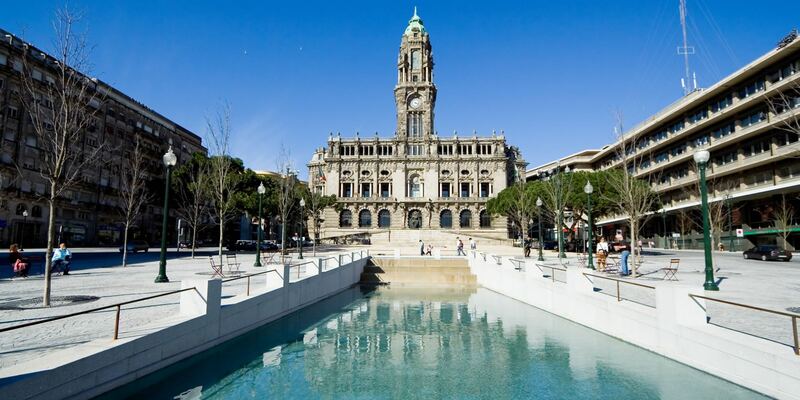 Within the city, the available means of transport are buses and the Porto Metro network. 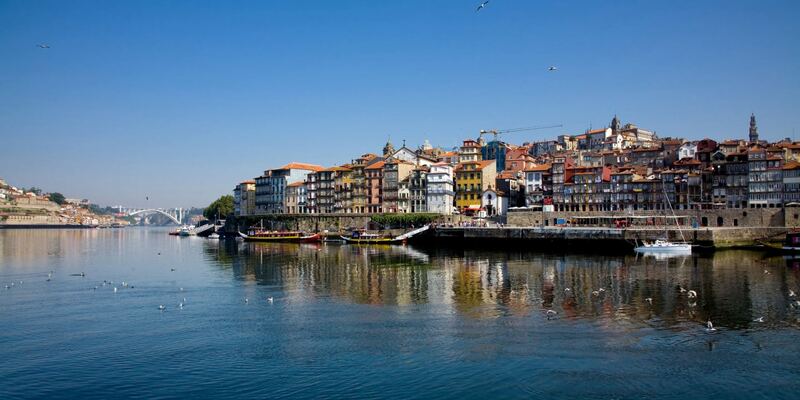 OPORTO city is known for it's hospitality and also famous for the gastronomy and Port Wine. 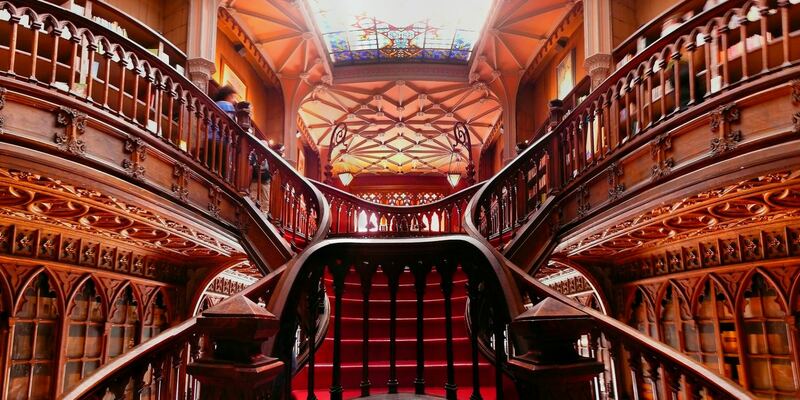 Surprise yourself with the architectural wealth of Porto and visit the renowned Lello Bookstore, the halls of Bolsa Palace, the Clérigos Tower and Aliados Square. Feel inspired by the cultural life of the city. 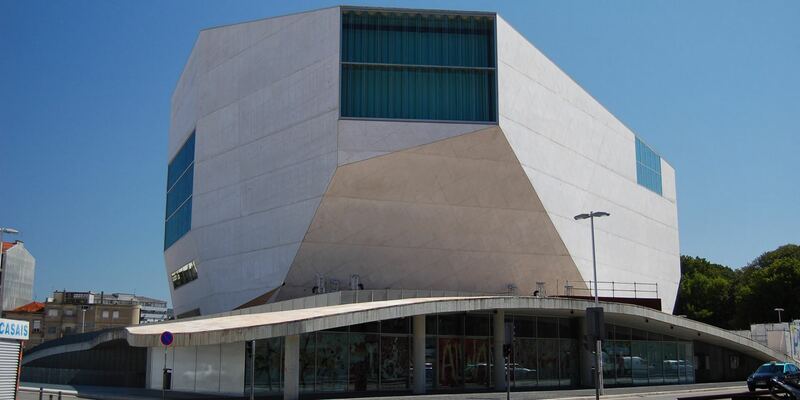 Take the opportunity to attend a show or visit an exhibition at the Casa da Música or the Coliseu do Porto. 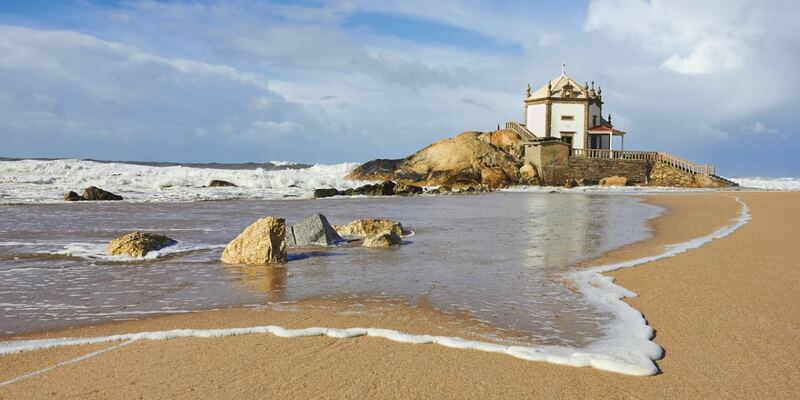 Porto offers a mix of experiences that will make your stay memorable.Don't forget to visit the World of Discoveries theme park and the Sea Life aquarium. 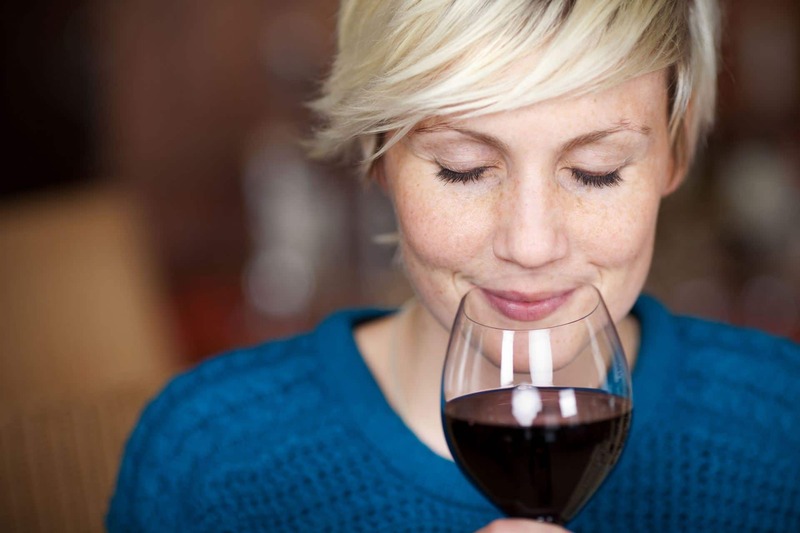 You can also enjoy shopping on Via Santa Catarina, ending the day with a glass of Port Wine.